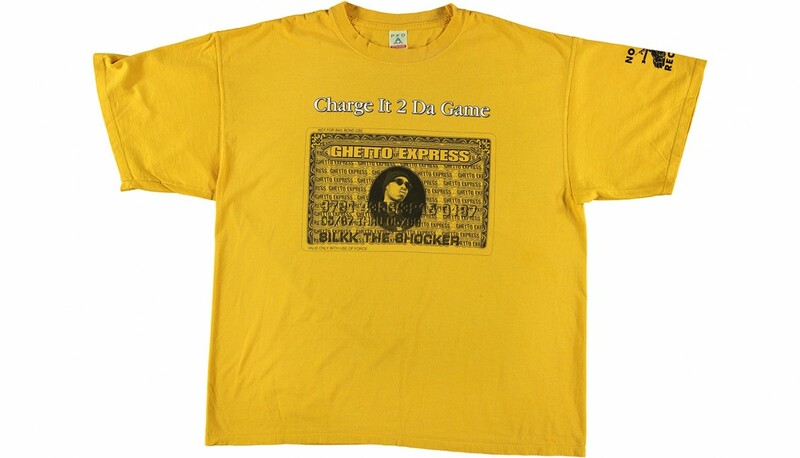 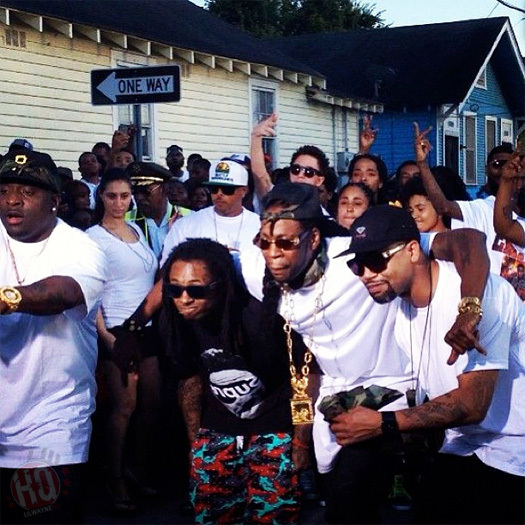 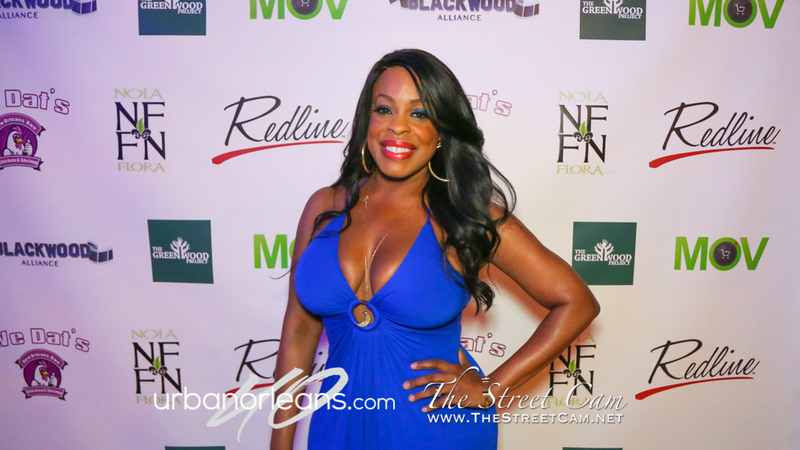 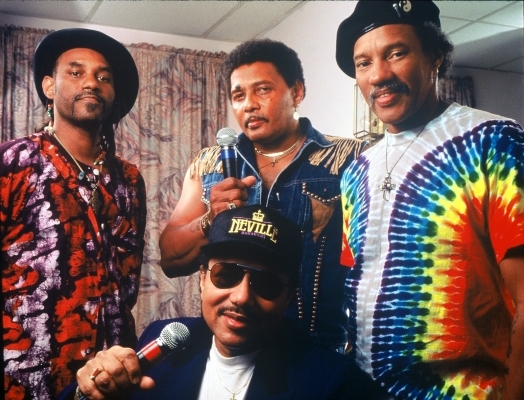 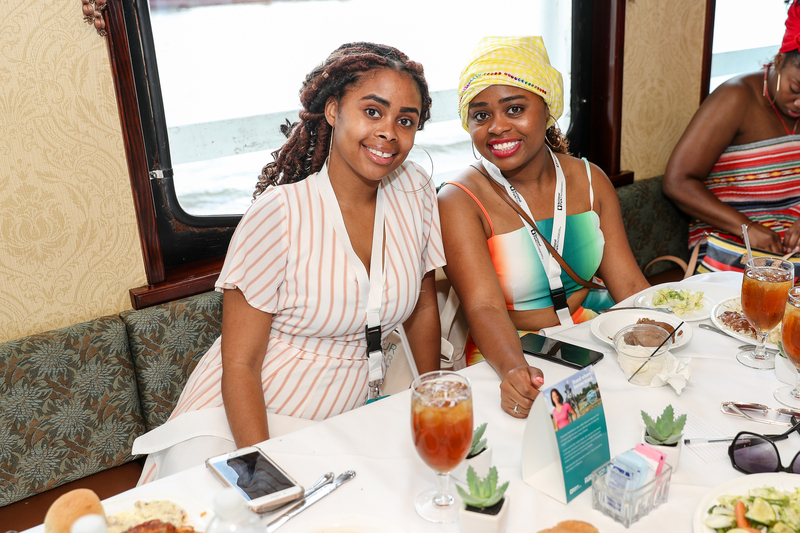 Yes, something else culturally enriching was going on in the city during the recent, whirlwind ESSENCE Festival weekend. 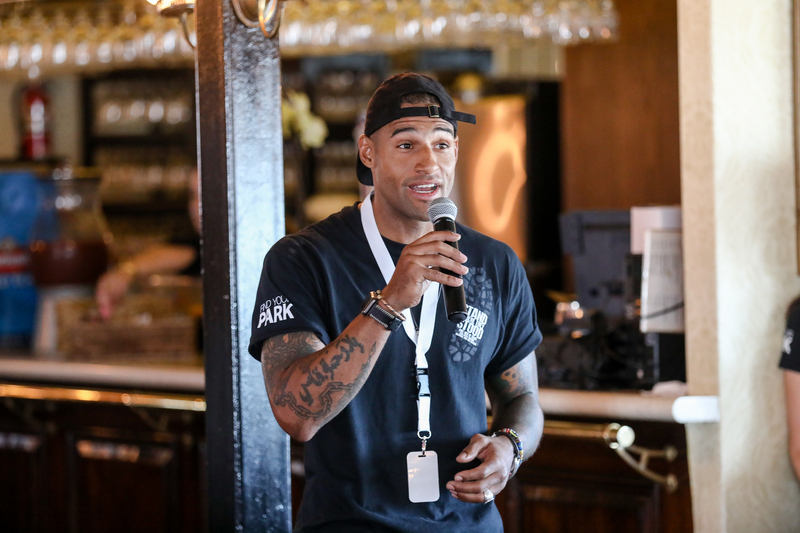 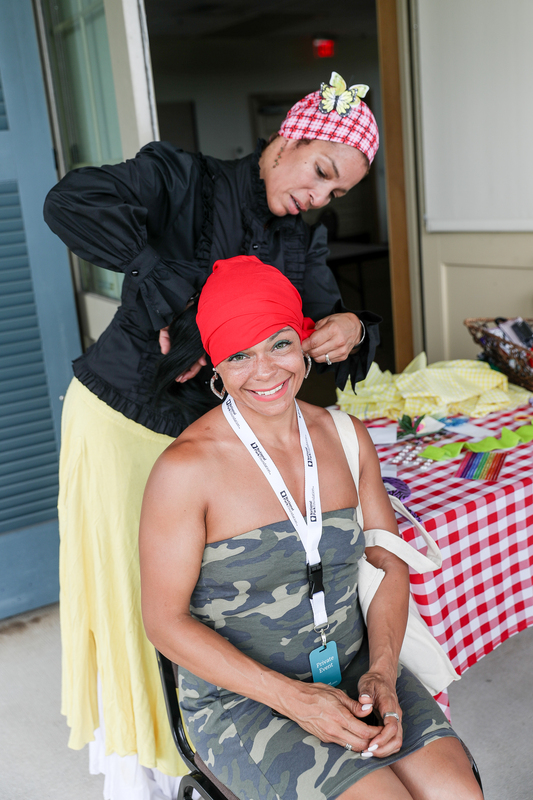 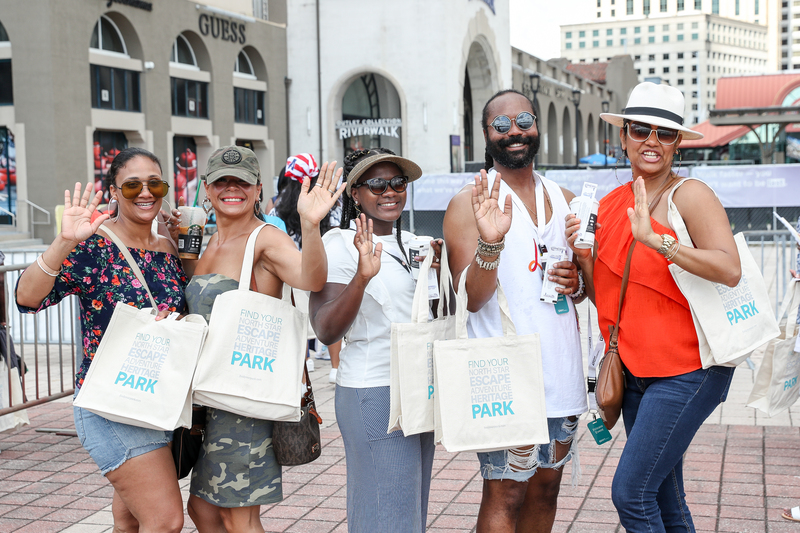 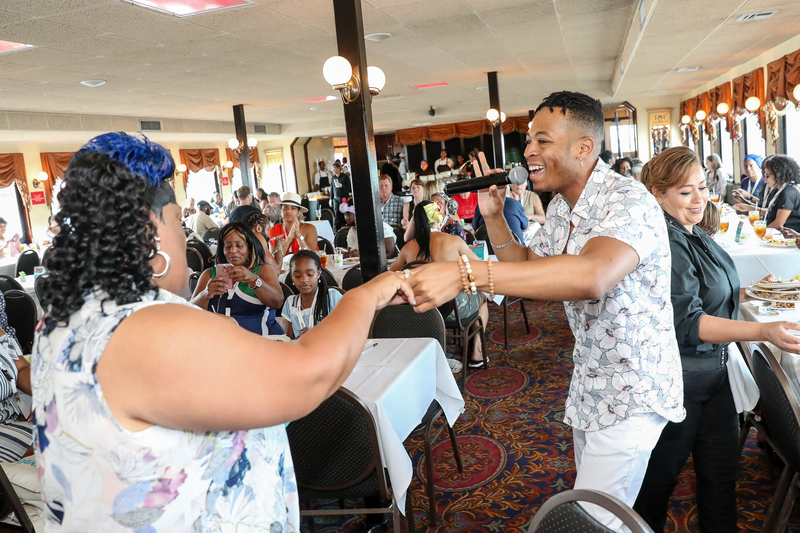 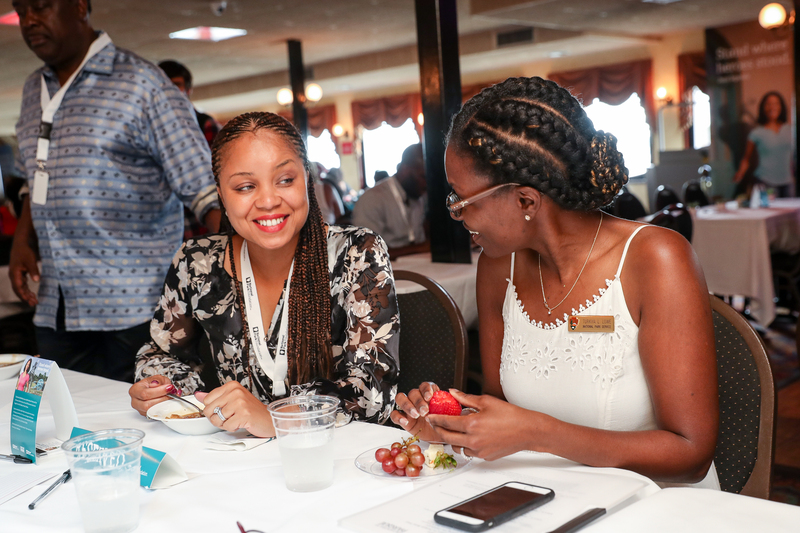 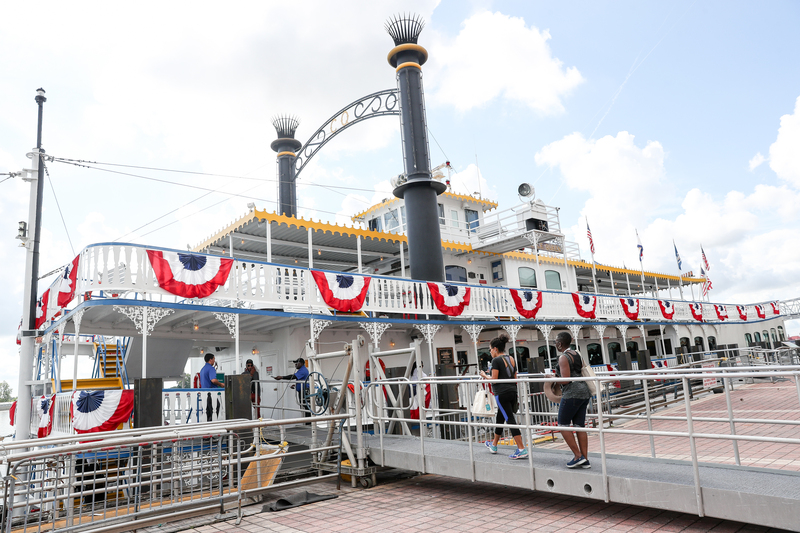 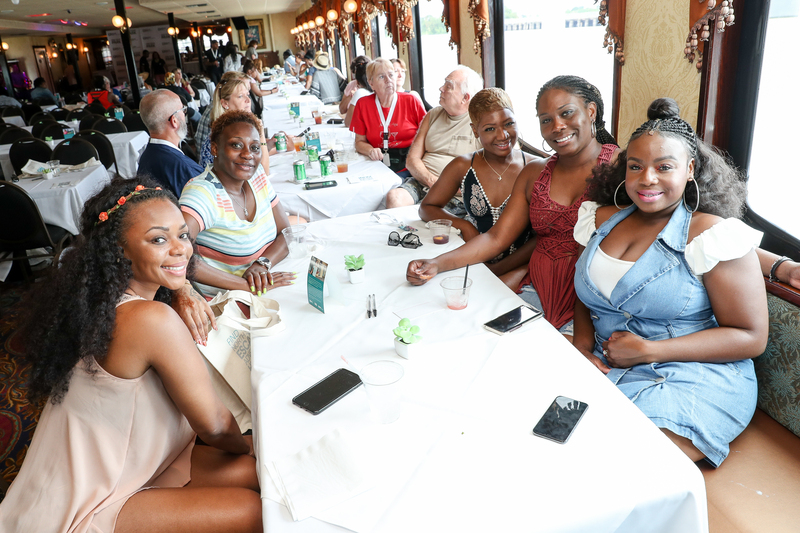 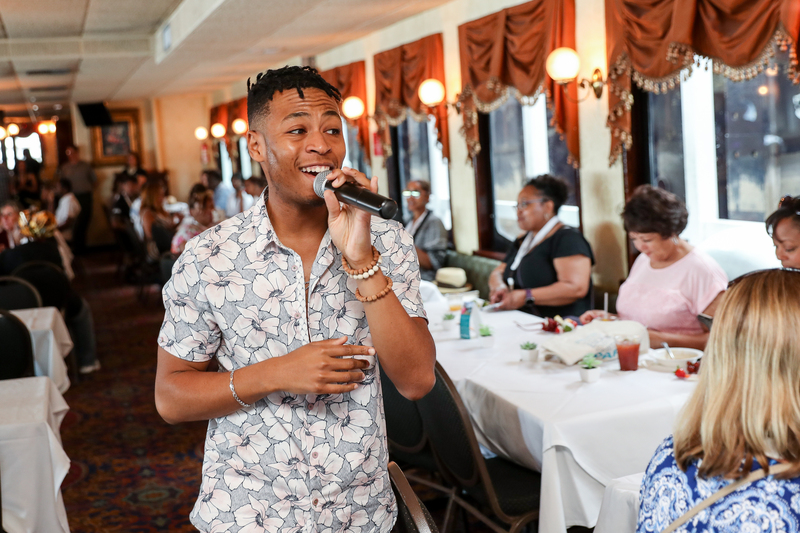 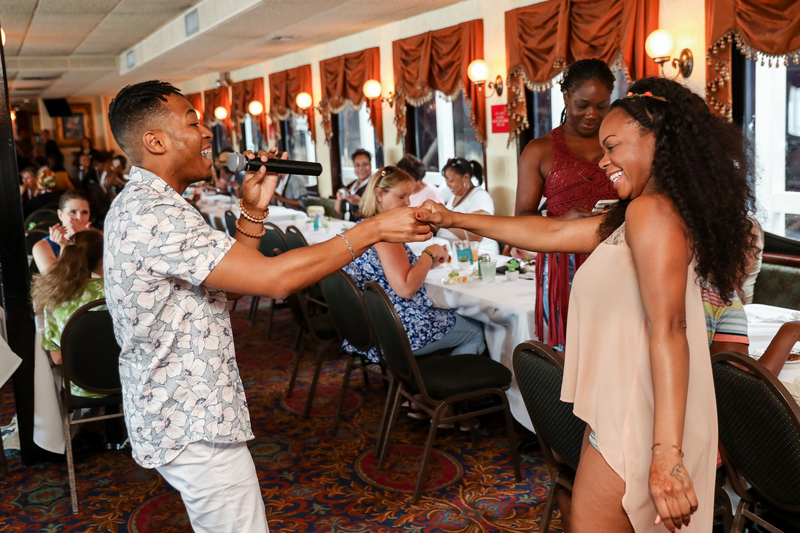 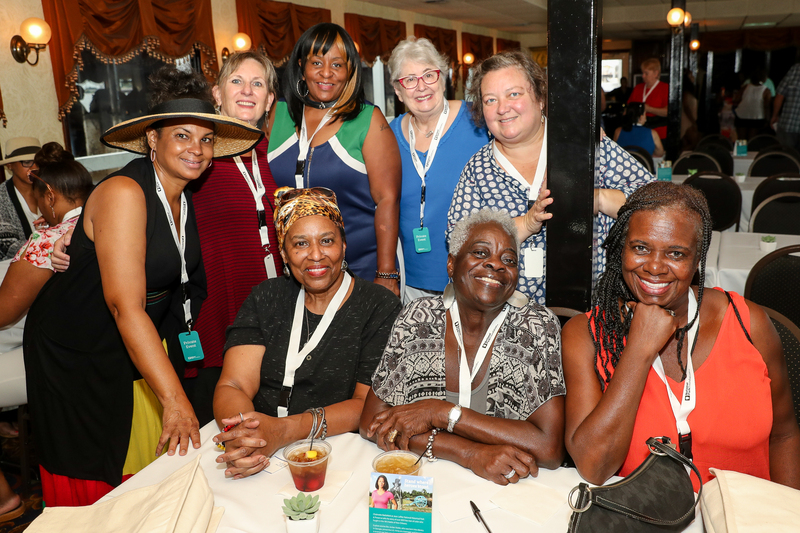 It was an inspiring, informative and riveting voyage, courtesy of the National Park Foundation, who invited media and guests to enjoy an exclusive, spirited hourlong journey aboard the Creole Queen on Saturday, July 7th. 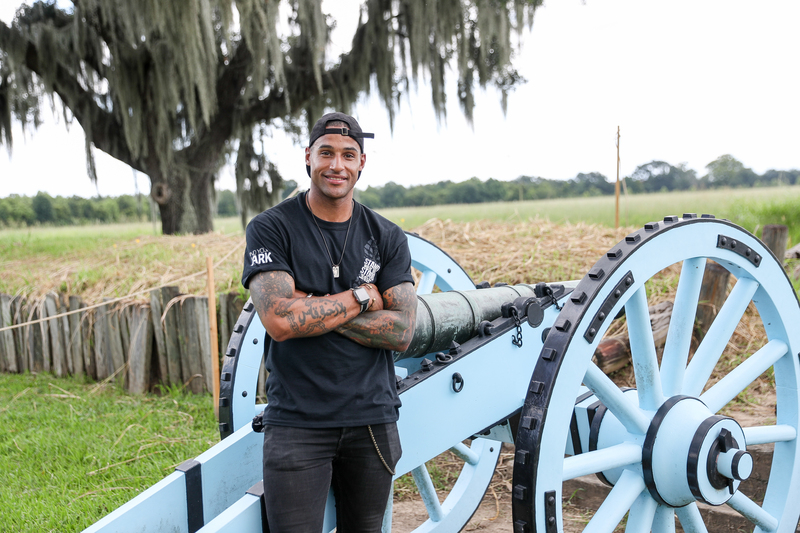 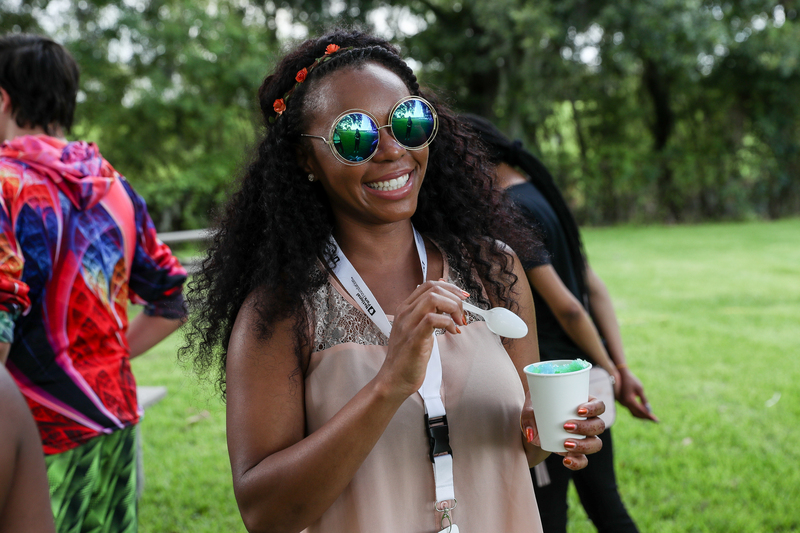 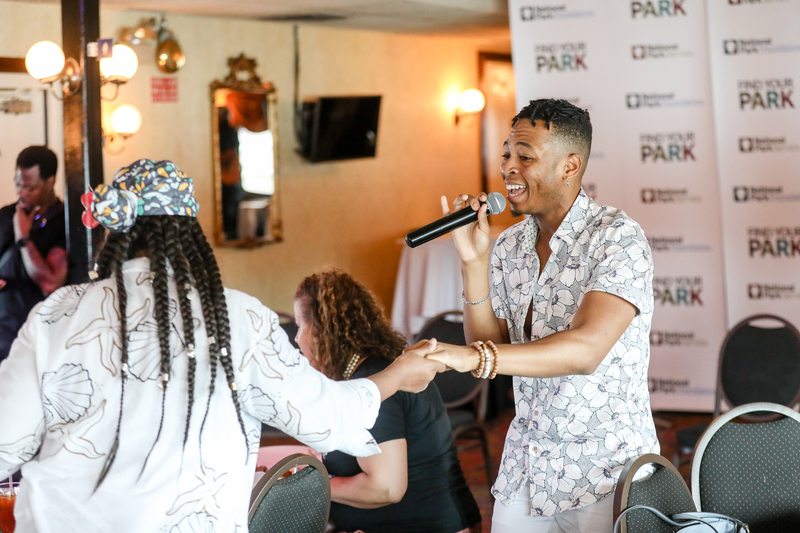 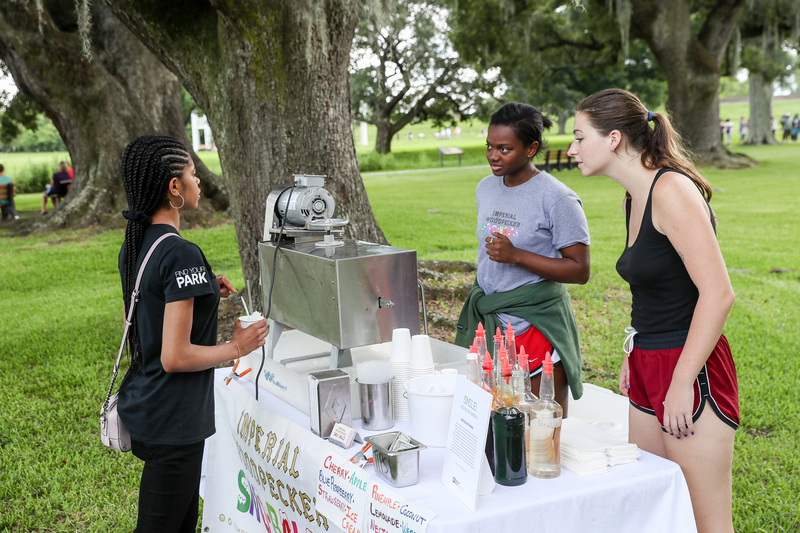 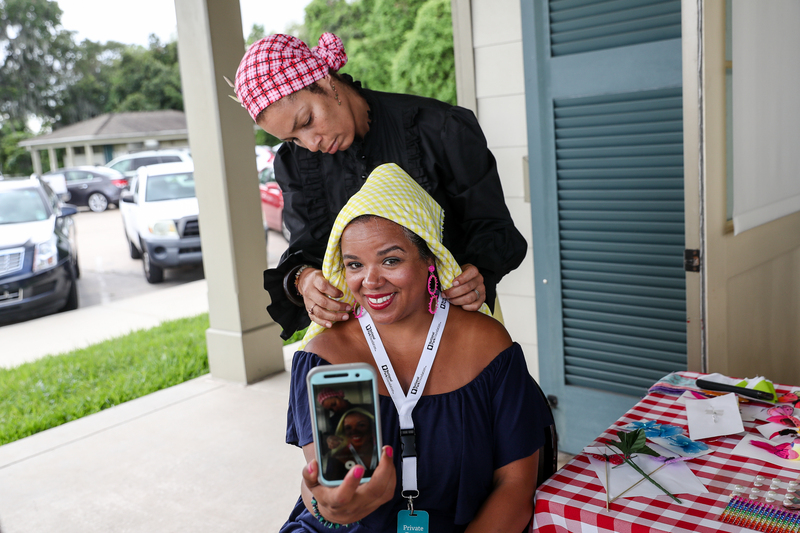 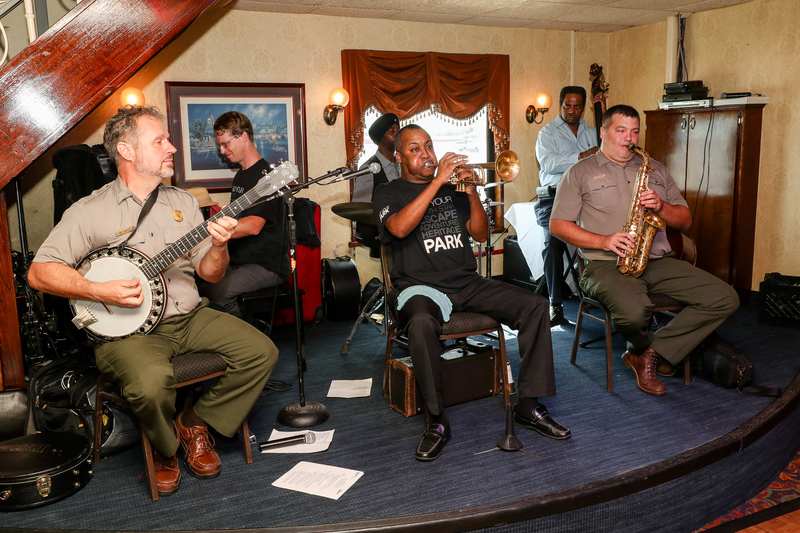 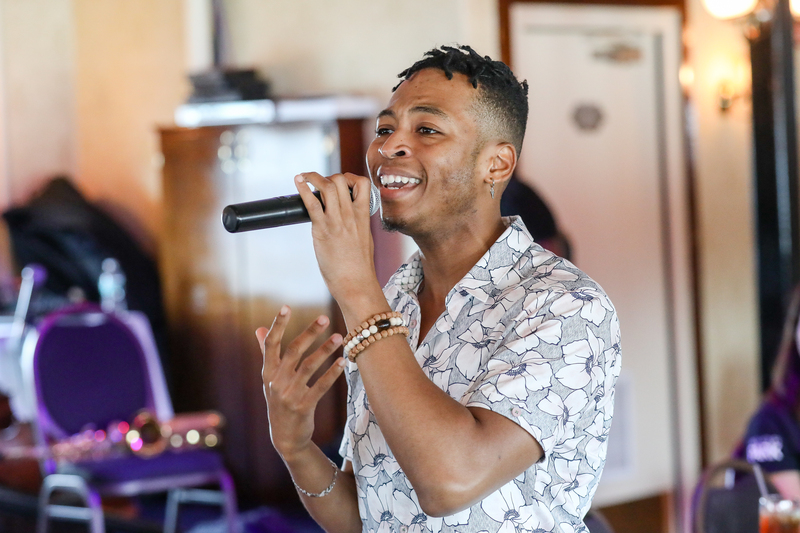 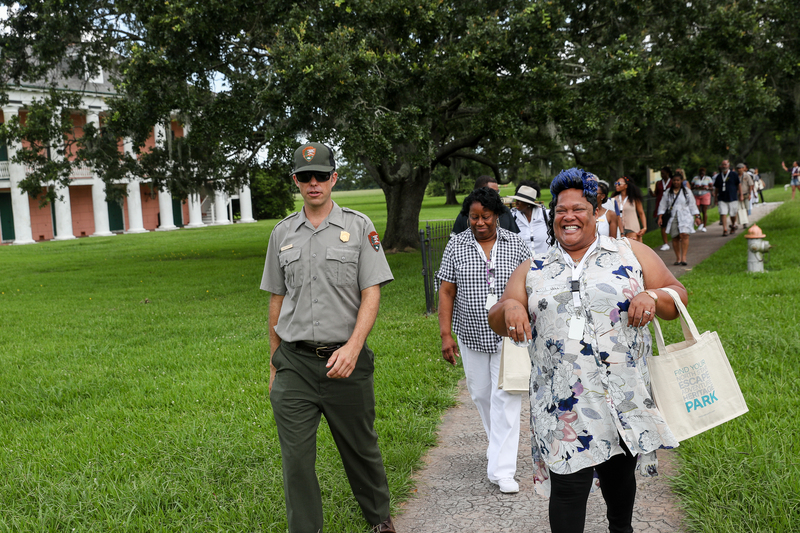 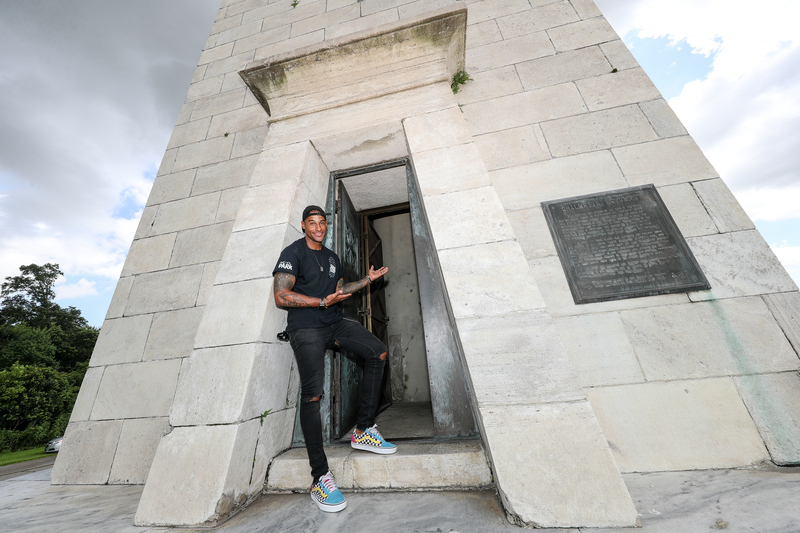 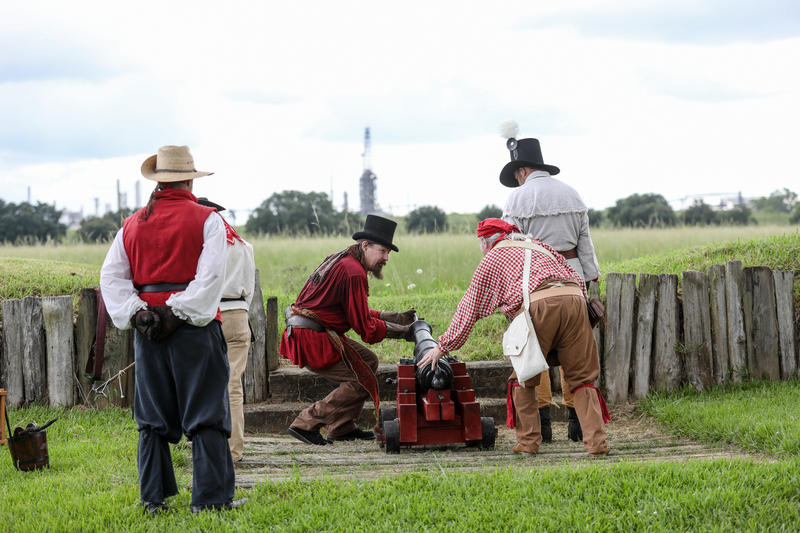 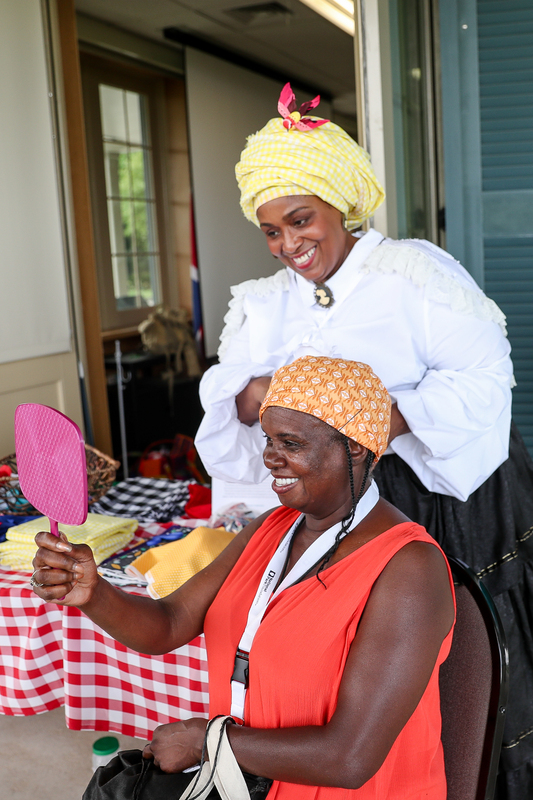 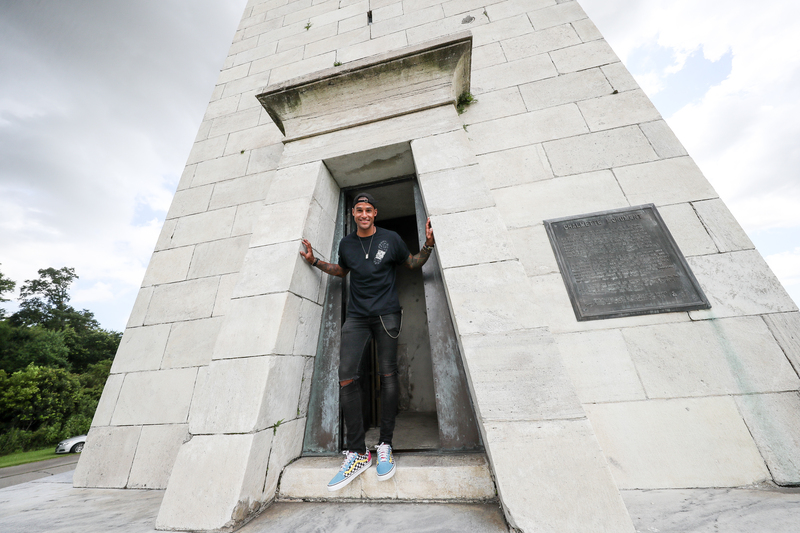 As part of the #FindYourPark/EncuentraTuParque movement, the exclusive morning tour featured a jazz flavored, ranger-narrated brunch ride sailing to the historic Chalmette Battlefield at Jean Lafitte National Historical Park and Preserve. 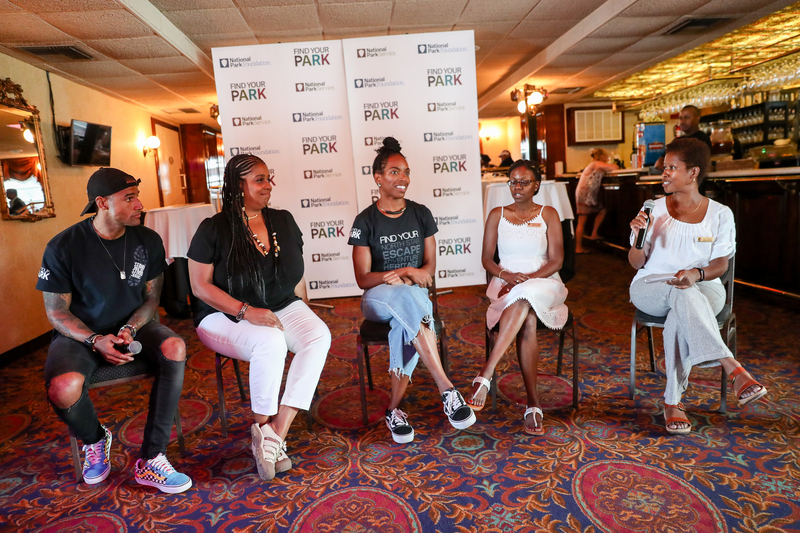 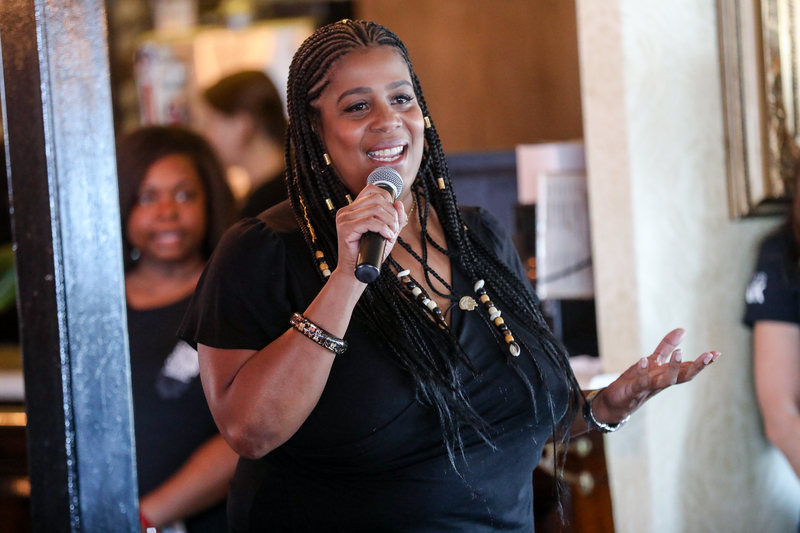 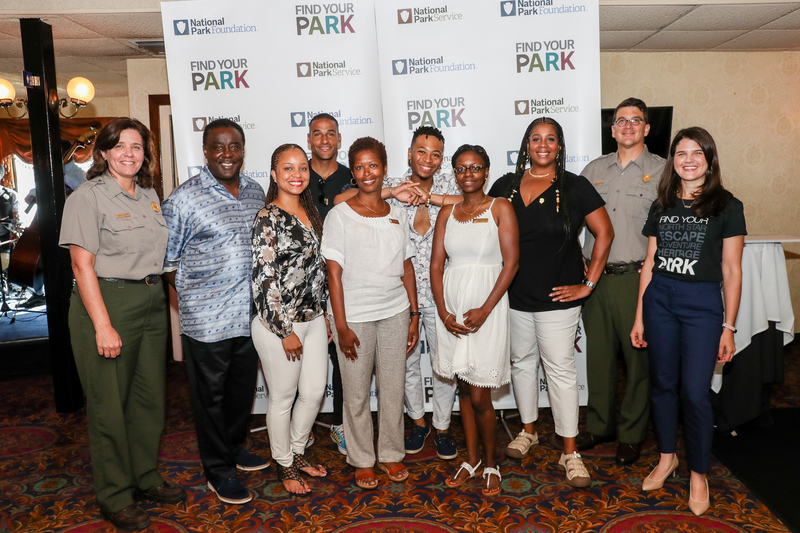 One of the afternoon’s many special highlights, after sharing nuances about the diverse culture and heritage of the Crescent City, was a black travel panel discussion featuring an array of travel influencers and National Park Service leadership. 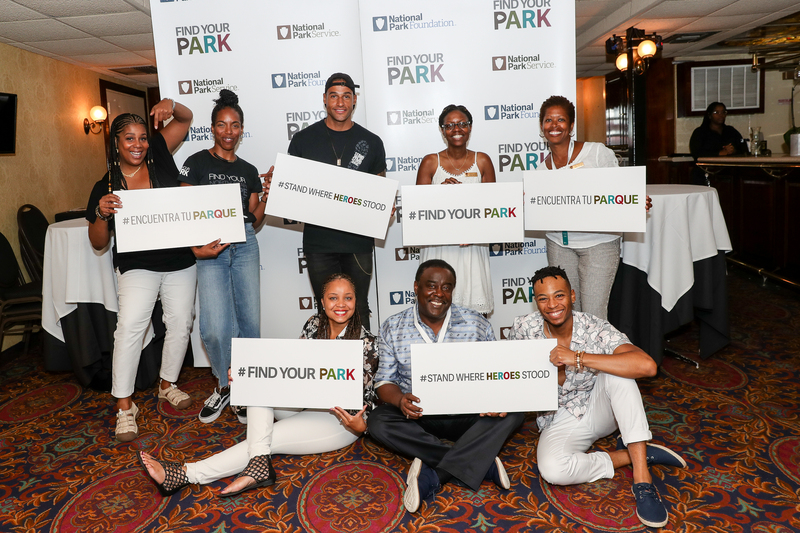 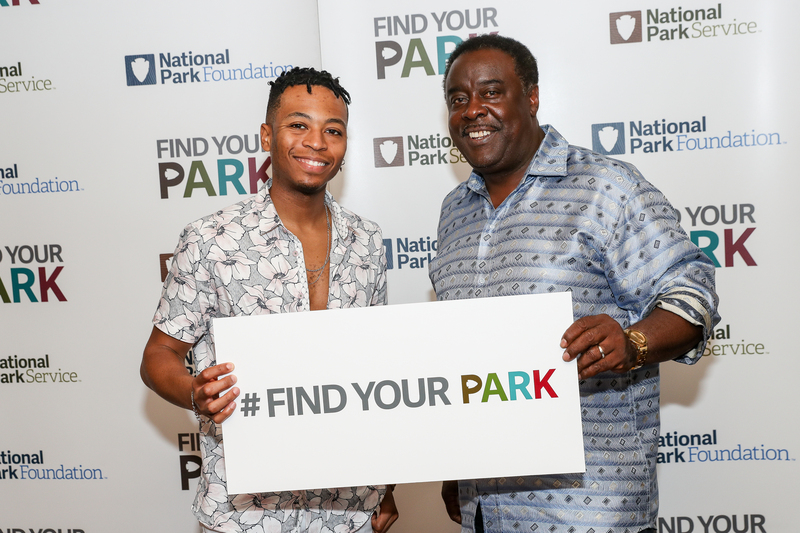 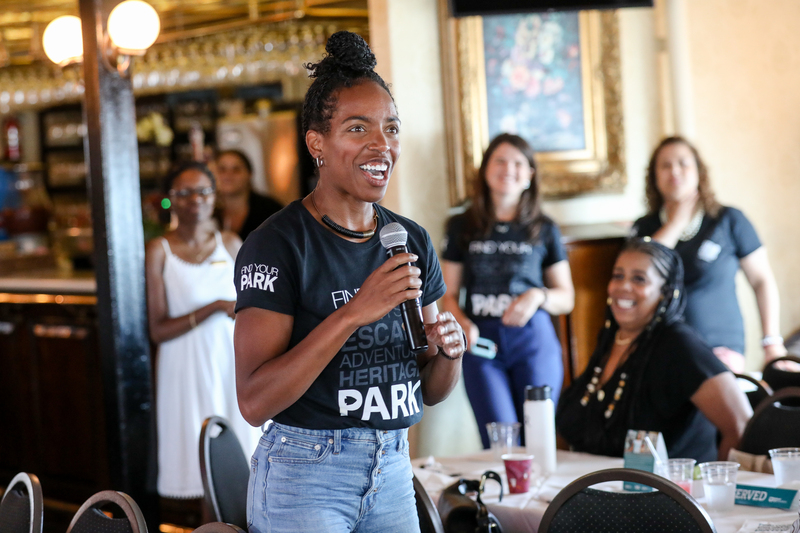 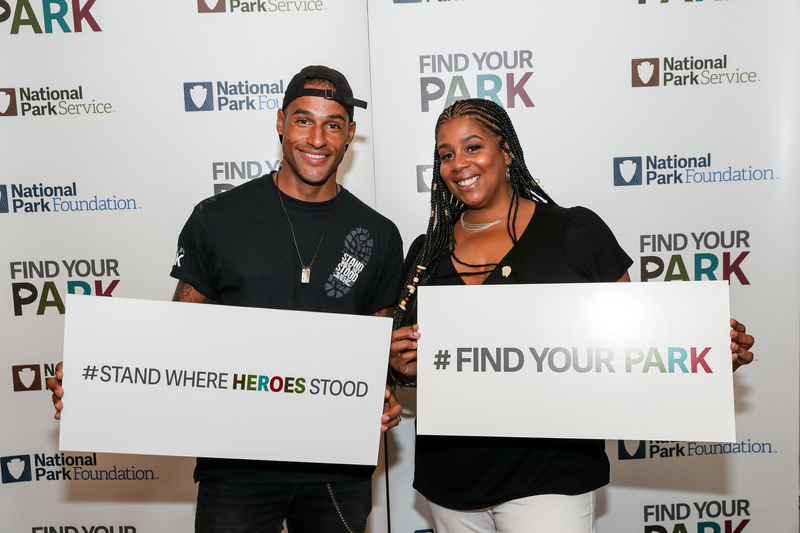 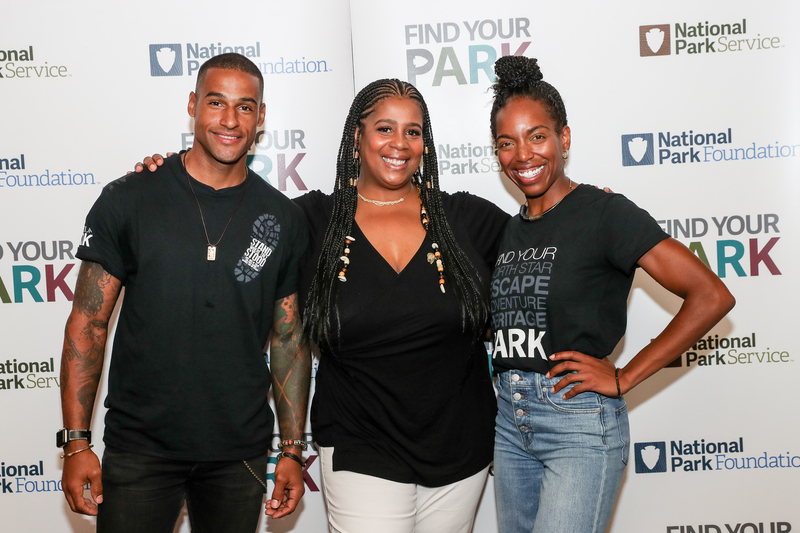 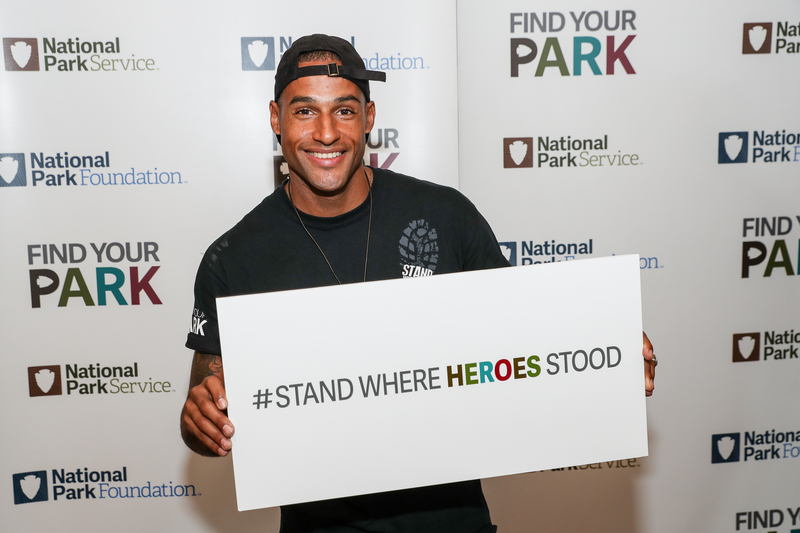 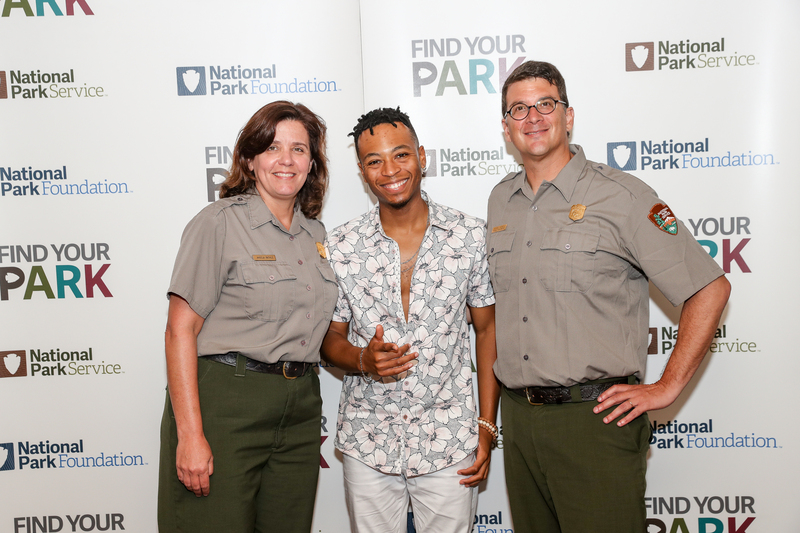 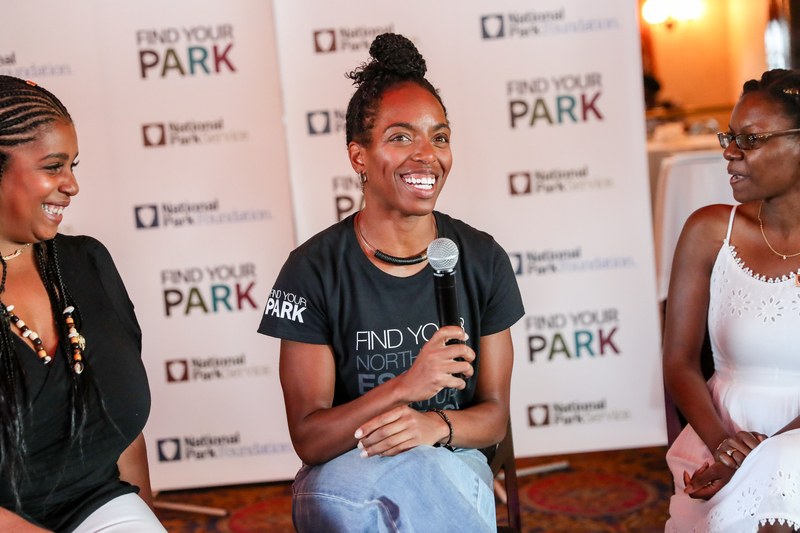 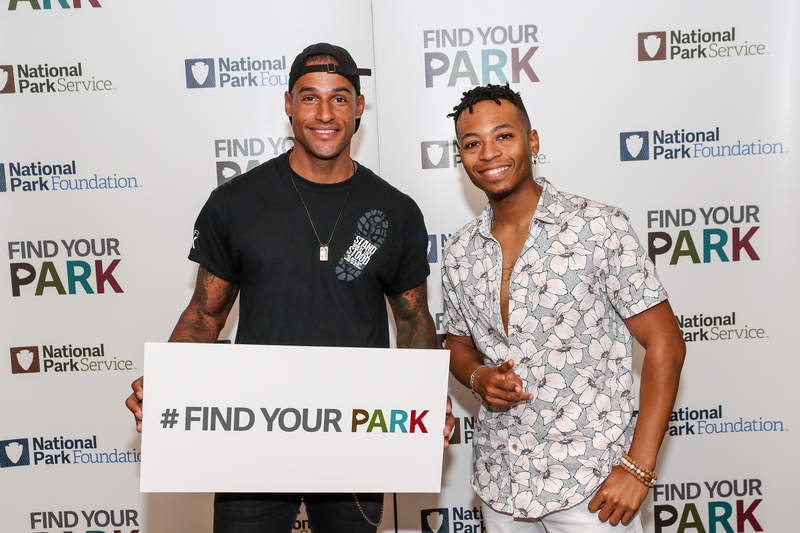 Among them were Fitz Henley, travel expert and host of “The Journeyman”; Dr. Turkiya Lowe, chief historian for the National Park Service, Rue Mapp, founder and CEO of Outdoor Afro, Whitney Mitchell of @twomacks and a Find Your Park Expedition alumna and Tara Morrison, National Park Service superintendent for National Capital Parks-East. 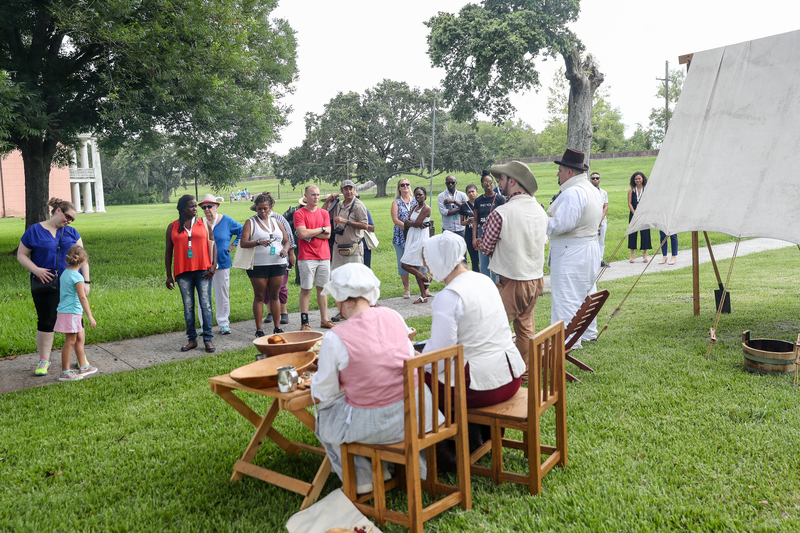 Guests were treated to the rangers’ oral histories of the Battle of New Orleans, the service and interment of U.S. 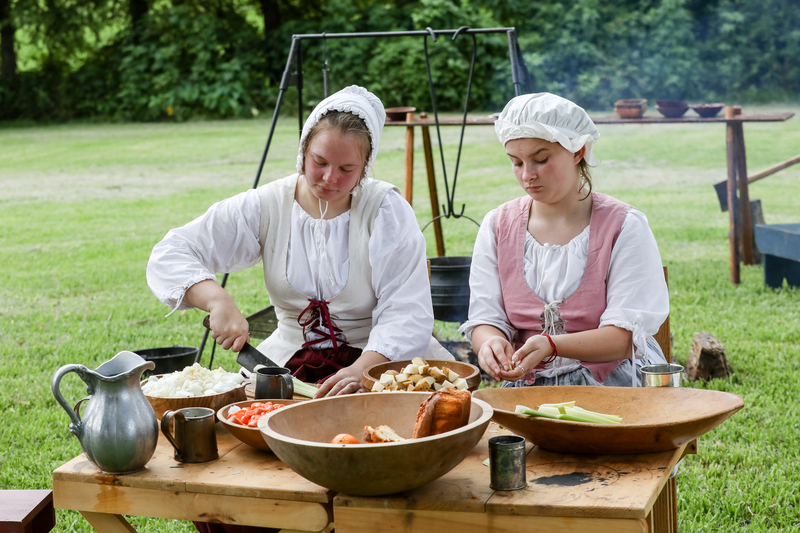 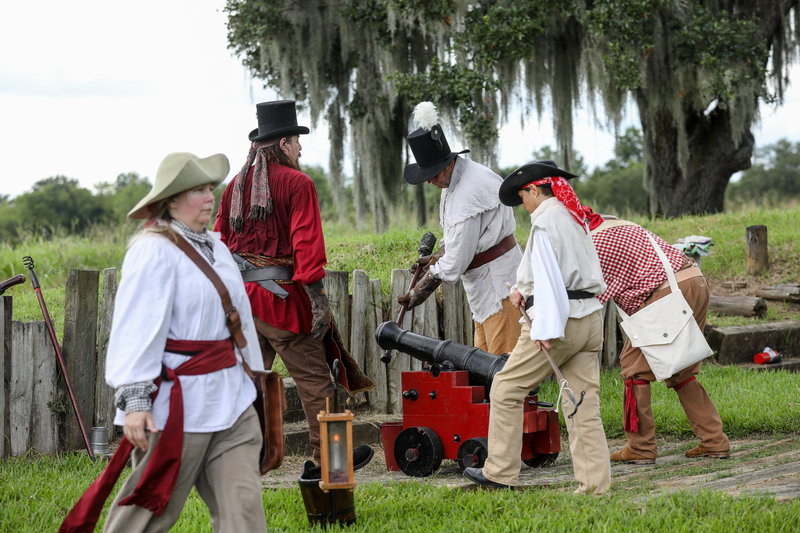 Colored Soldiers and Buffalo Soldiers and even the story of the freedpeople’s community of Fazendeville, punctuated with colorful, engaging demonstrations of tignon tying, musket firing and a very welcoming snowball stand for good measure.